As the winter months roll in, and the borough hibernation begins, Spacehive want your ideas to awaken Lewisham’s urban spaces with a bang, come Spring! But to do this we need your home grown ideas; the more entertaining and creative the better! Turn a telephone box into a free book shop? Add an art mural to a street corner? Heck, put a waterslide down your high street! We’ll help you make it happen. This sounds too good to be true! So what’s the catch? To be in with a chance of getting your mittens on the £100k matchfunding pot you’ll need to upload your idea and gather a community of support behind your project; get them voting for it with their wallets! Make sure to do this before 31st December 2015. 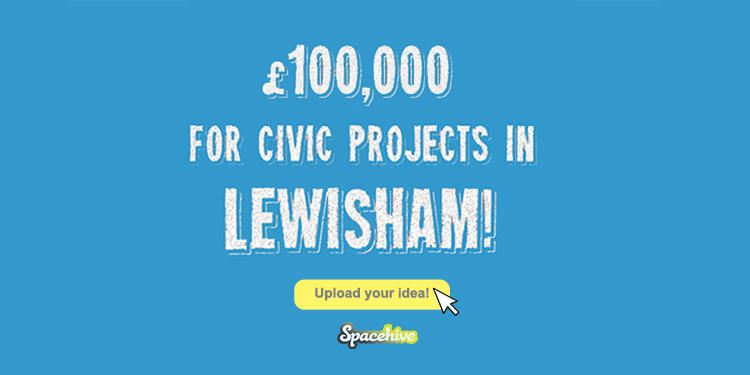 Spacehive will be on hand to guide you through the process, helping to make your project stand out to Lewisham council, increasing your chances of winning a portion of the £100k pot! More information about the fund can be found here. Got a question? 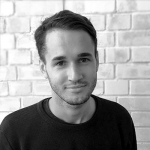 Want to check your idea is eligible? Shoot us an email at info@spacehive.com or Tweet us @Spacehive.